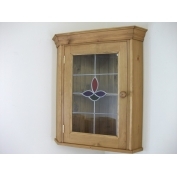 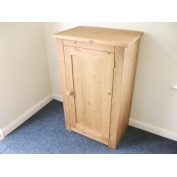 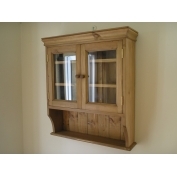 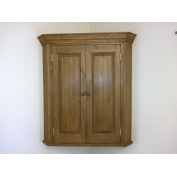 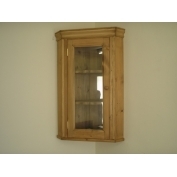 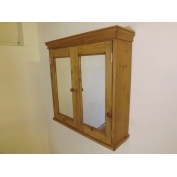 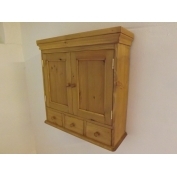 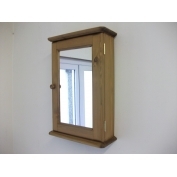 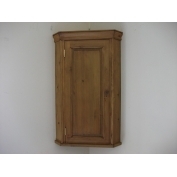 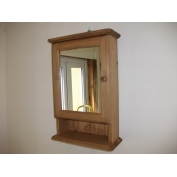 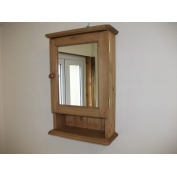 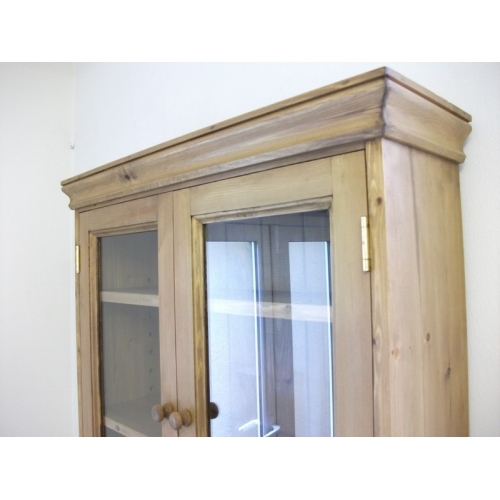 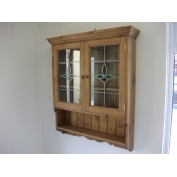 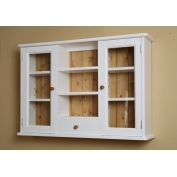 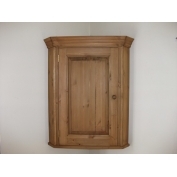 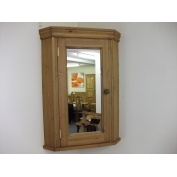 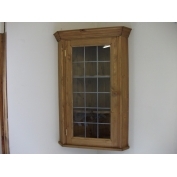 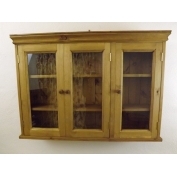 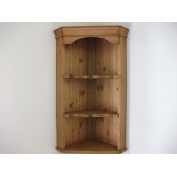 Pine 2 door glazed wall cabinet. 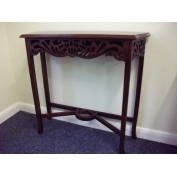 W70cm. 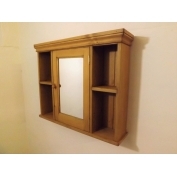 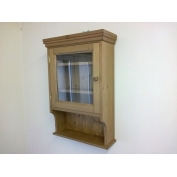 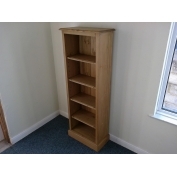 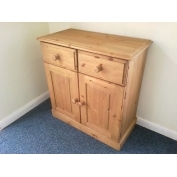 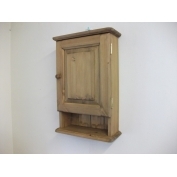 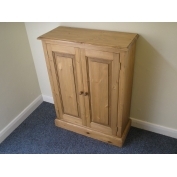 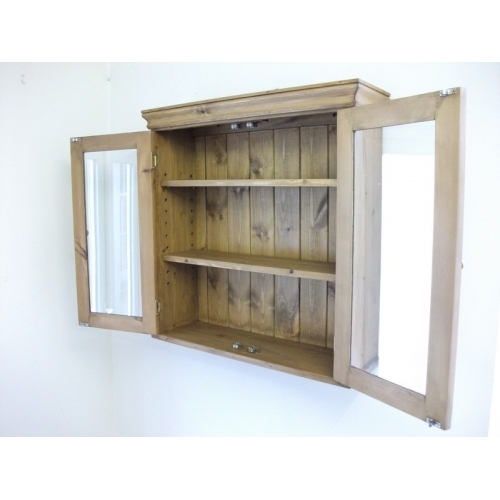 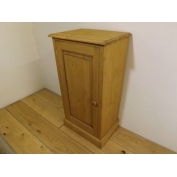 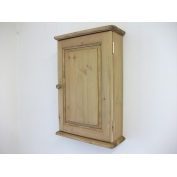 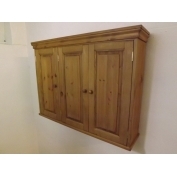 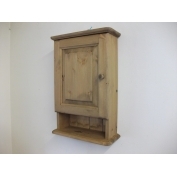 Home | Pine 2 door glazed wall cabinet. 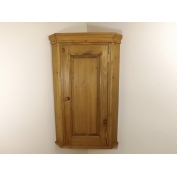 W70cm. 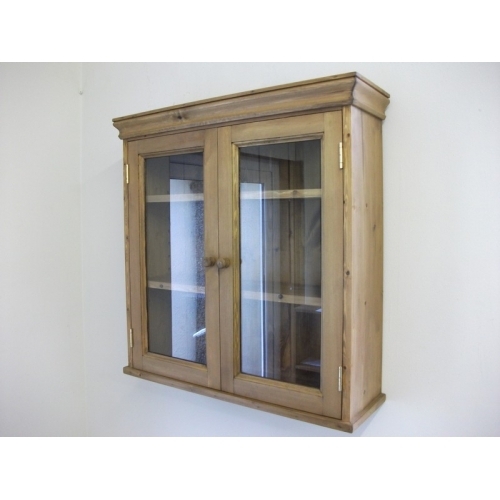 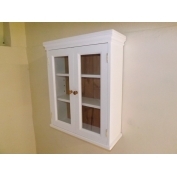 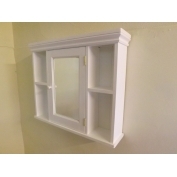 2 door glazed wall cabinet. 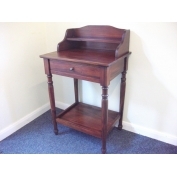 W70cm. 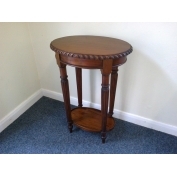 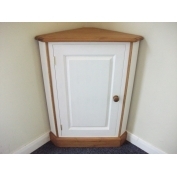 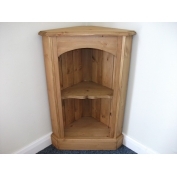 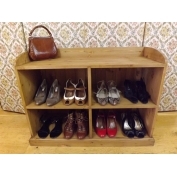 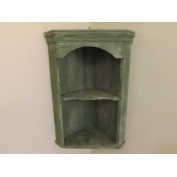 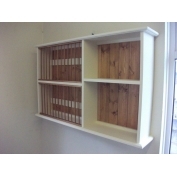 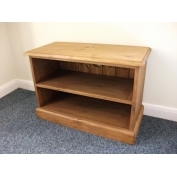 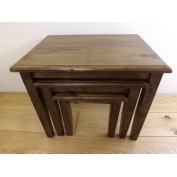 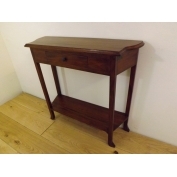 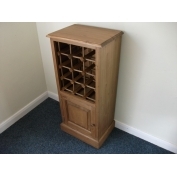 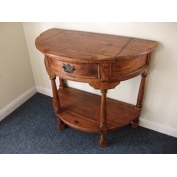 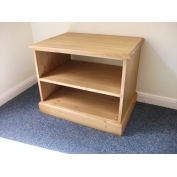 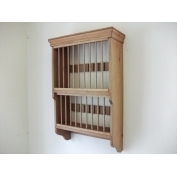 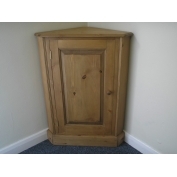 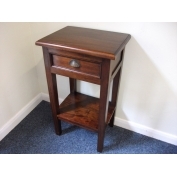 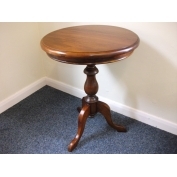 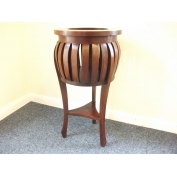 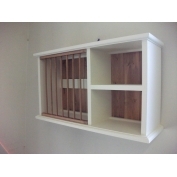 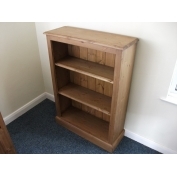 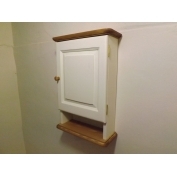 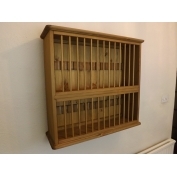 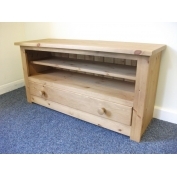 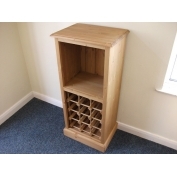 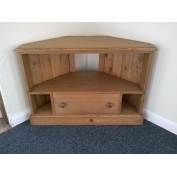 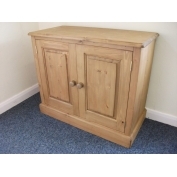 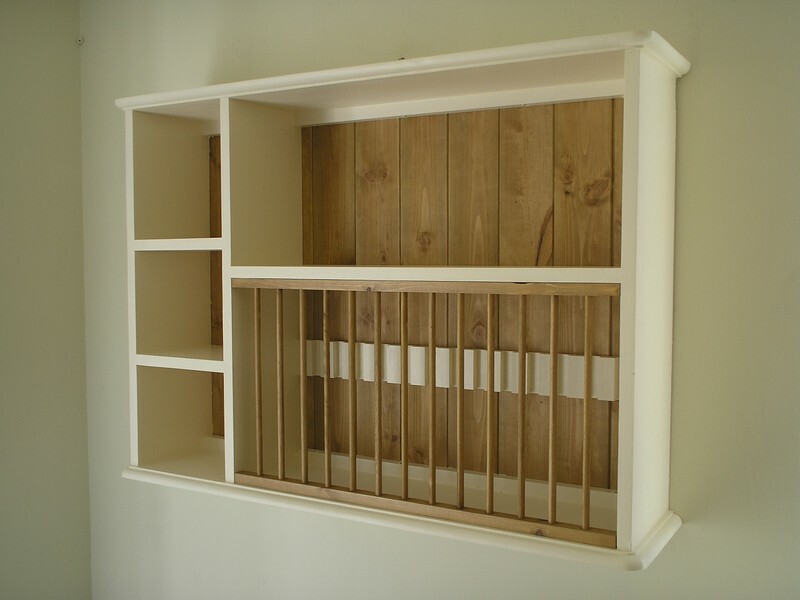 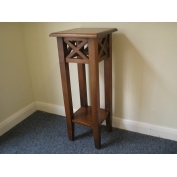 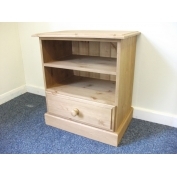 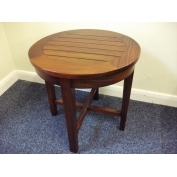 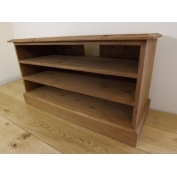 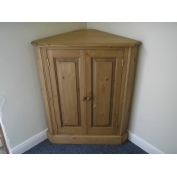 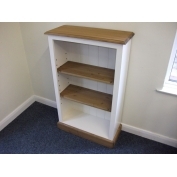 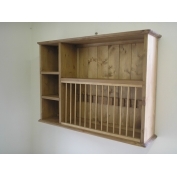 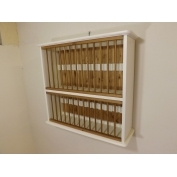 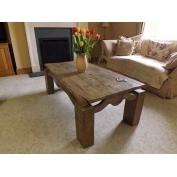 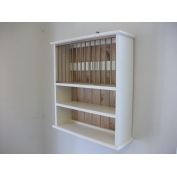 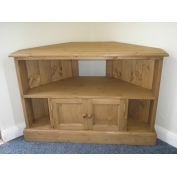 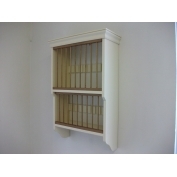 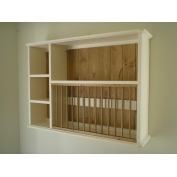 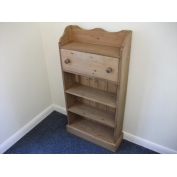 We can also paint this item with Farrow and Ball colours.